(MENAFN - The Conversation) The new university academic year will soon be upon us. Over half a million new hopeful students will begin what should be one of the most important experiences of their lives. Sadly, many of these students will drop out before the end of their first year. 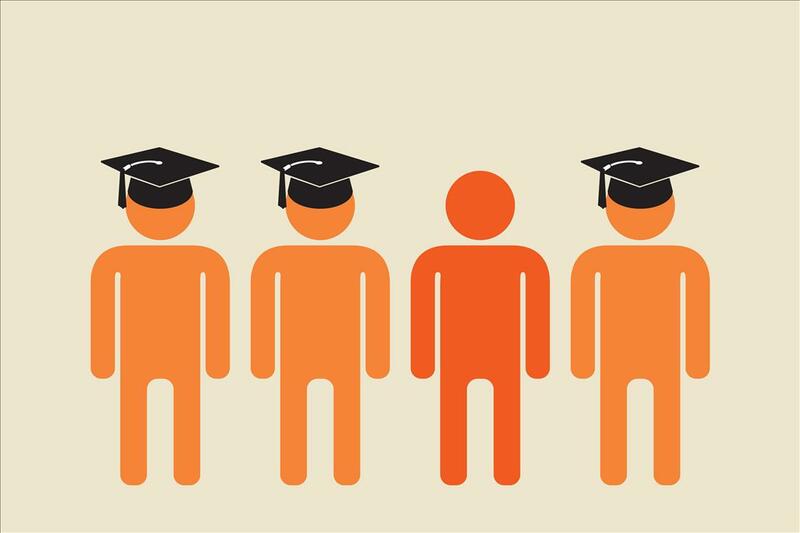 Research indicates that if you are the first in your family to go to university, come from a deprived economic and social background, and have lower grades, then there is a higher chance you will drop out of university. Critics say this to down to a failure by universities to adequately support their students . Universities, on the other hand, argue that students decide not to continue with their studies for a number of reasons – such as financial issues, health problems or changes in family circumstances. To try and combat the number of students dropping out, institutions provide skills support programmes to help students transition from school to university, along with peer mentoring and counselling. But while these are all good ideas – and can potentially benefit all students – there is little evidence they do anything to reduce dropout rates. This is mainly because those students most in danger of dropping out are unlikely to use them. With all this in mind, there is an increasing recognition that universities need to change the way they function. But up until now there has been little in the way of research on how these changes can be made for the better. This is what our recent research focused on. Carried out over seven years, we looked at how changes in the university could improve student retention rates. And we identified a number of alterations universities can make to help students stay on beyond their first year to complete their studies. The small group seminars also seem to particularly benefit students who live at home. This is because the classroom is where they spend most of their time while on campus and it allows them to develop a a sense of belonging among their peers. And this then helps to reduce the likelihood of dropout. We also found that using 'student friendly' approachable academics to teach first years is another thing that can help. As can ensuring that the key tutor (year tutor) teaches all students. This can enable a strong relationship between students and academics to develop and allows tutors to more easily identify individuals having difficulties. Our research revealed the best indicator of students having problems is their attendance – they simply stop going to classes. Knowing this, students who are missing lectures or seminars can then be approached sooner rather than later – as early as the second week if needed. A sense of community is important for students. Pexels. We found this intervention is best made by the academic who has closest regular contact with the student. The aim should be to help students make the right decision, not necessarily persuade them to stay. This is important because our research showed that when students were persuaded to stay, it almost always meant problems occurred later and the student left anyway – just with increased debt. It is clear then that rather than just assuming the student is the problem, there is a lot universities could and should be doing to help with retention rates. And given that recent figures show the number of poor students dropping out of university is at the highest level in five years this is something that needs tackling sooner rather than later.